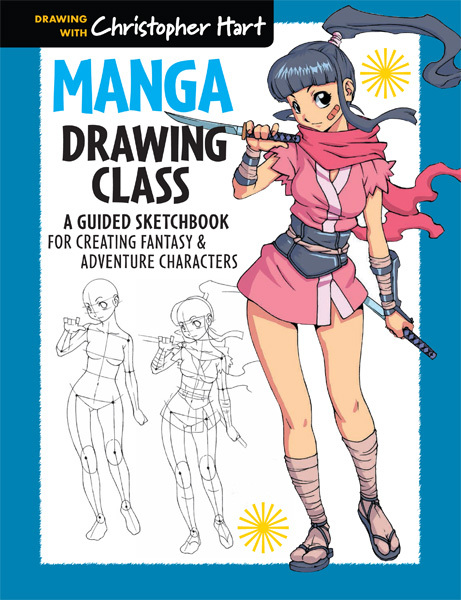 Each of these colorful books includes 12 pages of all-new art and detailed how-to-draw information to help young artists master their chosen manga form—chibi, shoujo or fantasy. 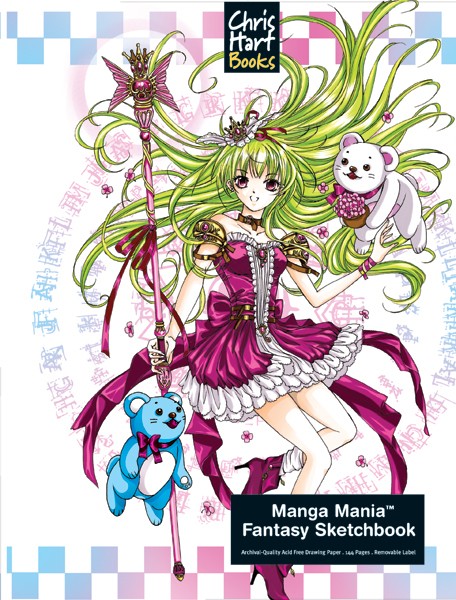 This sketchbook begins with a section on how to draw fantasy: An imaginative, embellished style featuring girl and boy knights and warriors, magical girls, faeries, a vampire lady, and friendly manga monsters—even a magic unicorn! There's also plus plenty of room—132 pages of high-quality, archival drawing paper—to practice and create. 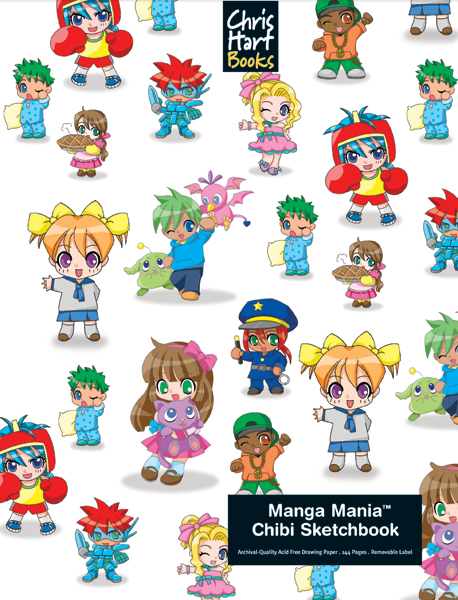 With its beautiful original art, glossy cover, and bright-colored ribbon marker, each sketchbook will appeal to preteen and teen fans of its specific anime genre. Teens and 'tweens are sure to find these blank books inspiring—a real spur to creativity. Christopher Hart is a star in the drawing book world. 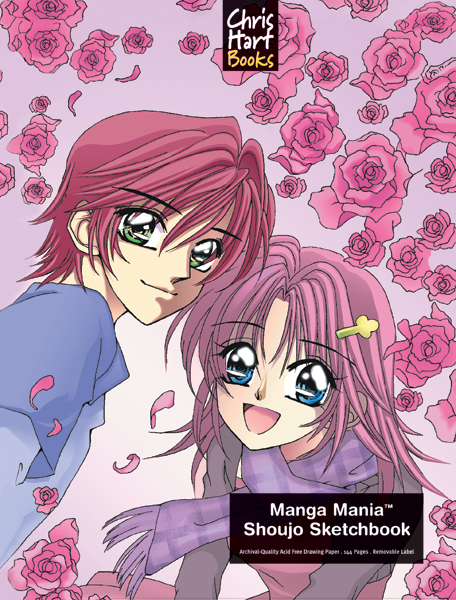 He is the author of the mega-selling Manga Mania: How to Draw Japanese Comics and numerous other bestsellers, the recipient of several American Library Association awards, and the subject of features in numerous periodicals, including American Artist and Publishers Weekly.